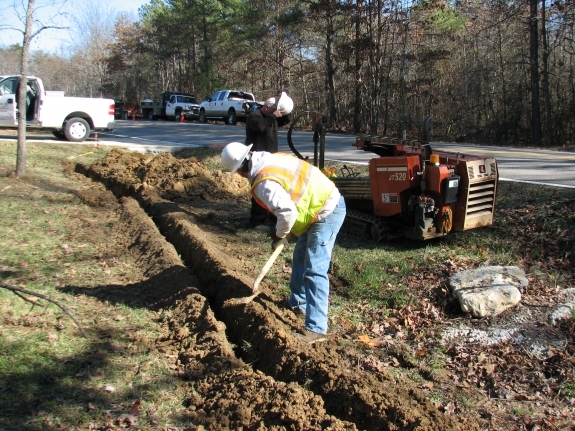 GaddCom, Inc. offers a full spectrum of Construction Services for the Telecommunications Industry. With today’s technologically advanced Telecommunications Projects, it is paramount that Construction Contractors stay current with the Industry’s exceedingly fast-paced advancements. It is our mission to provide superior service to our clients. Whether installing coax or fiber optic cable, aerial or underground, our personnel have the knowledge, the expertise and the equipment to safely and efficiently manage your construction requirements.